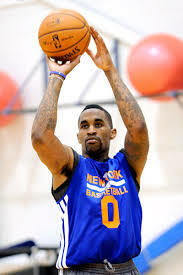 The Knicks announced that they have elected to keep PG Toure Murry, PG Chris Smith, and C Cole Aldrich on the 15-man roster, while releasing Jeremy Tyler, Ike Diogu, CJ Leslie, Josh Powell, and Chris Douglas-Roberts. It’s a bit surprising that Tyler was waived. 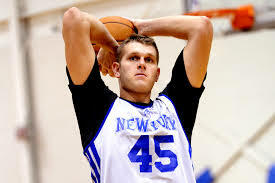 Tyler showed great potential during summer league, and Coach Woodson indicated that he would likely make the team despite missing the preseason with a foot injury. 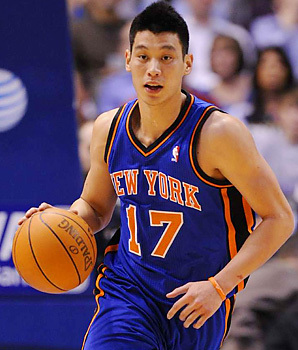 The Knicks are now left with 5 big men: Tyson Chandler, Amar’e Stoudemire, Kenyon Martin, Andrea Bargnani, and Aldrich. Given that all 5 of these guys have battled injury recently, it makes one wonder why the team chose to keep 2 guards and only 1 big man. 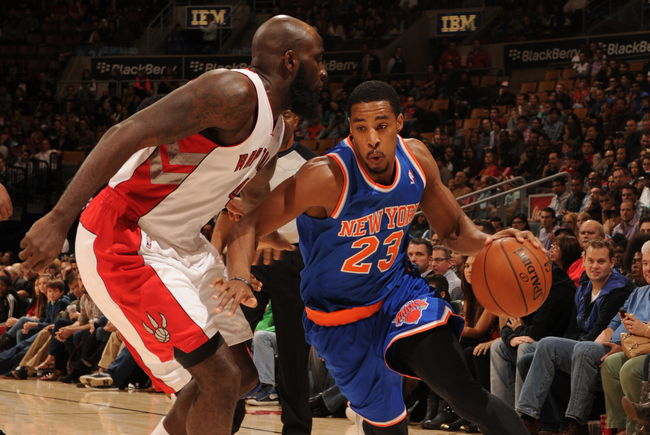 Speaking of the guards, what is Chris Smith doing on this team? He played a team-low 20 minutes this preseason and shot a dreadful 1-7. J.R Smith said yesterday that he hoped his little brother would make the team on his own talent, but this is clearly not the case. Based on what we have seen from Chris during the games, it seems that he is not a quality player by any means. Mike Woodson admitted that Chris’ status as J.R’s brother would be considered when making the final roster cuts, and it appears that having the last name “Smith” will, in fact, keep Chris with the team. I have no problem with Murry making the roster. 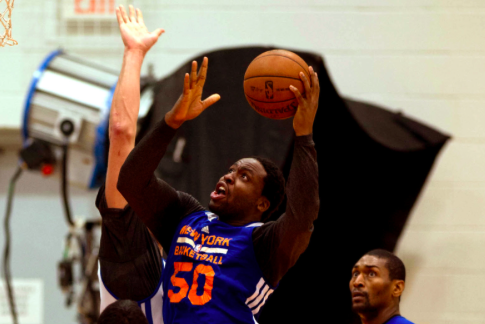 Toure showed great promise during the Summer League and continued to play very well during the preseason. He definitely earned a spot on the team. If I’m Ike Diogu right now, I’m feeling pissed off. Diogu showed up to camp, played hard, played well, showed a decent post game and a nice mid-range jumper…. and got released, because the Knicks wanted to keep J.R Smith’s brother. Again, Chris showed nothing during the preseason, so it seems as if, no matter what happened, Chris was guaranteed a roster spot. If that was the case, why not tell Diogu that from the start, so that he could showcase his talent with another team? This entry was posted in Articles and tagged chris smith, chris smith knicks, cole aldrich, cole aldrich knicks, ike diogu, jeremy tyler, jr smith brother, jr smiths brother, knicks blog, knicks cuts, KNICKS MEMES, Knicks news, knicks opening day roster, knicks preseason, knicks roster, knicks rumors, tommy rothman knicks, toure murry, toure murry knicks on October 25, 2013 by Tommy Rothman.